Barry and Robin Gibb reunited for their first performance since the death of their brother, Maurice, three years ago. 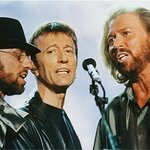 The two surviving members of the Bee Gees sang at a charity concert in Miami to raise money for the Diabetes Research Institute. 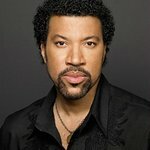 The brothers performed dozens of Bee Gees hits such as “Stayin’ Alive” and “How Deep is Your Love”, and sang “Don’t Forget to Remember” as a tribute to Maurice, who died in January 2003 after emergency surgery for an intestinal blockage.